Connie Barrera is one of those characters who stayed in my mind after she appeared in my first novel, Deception in Savannah. She had a rough start in life and she was a little shady, but she had some admirable traits. By the end of her first role, she had moved from would-be extortionist to working with the police to put away a murdering mobster. When she accidentally came into a little money, she found herself with enough leisure to enjoy life for the first time in her 30-odd years. Trouble found her as she was at another of life's crossroads, and she escaped by chartering a yacht. She went on to play a starring role in two of the Bluewater Thrillers and became friends with Dani Berger and Liz Chirac, the protagonists in the series. 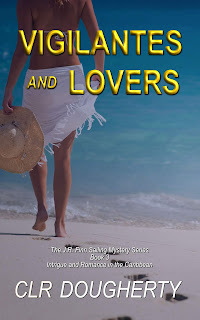 Discovering that she had a profound Love for Sail, she bought her own charter yacht and recruited Paul Russo, another character from the Bluewater Thrillers, to help her run it. 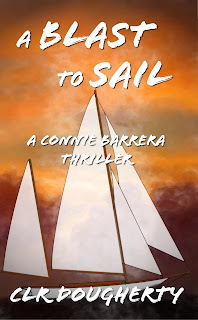 Love for Sail describes the beginning of their adventure, and it is the first book in the Connie Barrera Thriller series. The second book in the series, Sailor's Delight, describes the evolution of her relationship with Paul and their struggle to build a charter business and a life together. In A Blast to Sail, Connie and Paul have taken delivery of a new vessel in Maine. While on their shakedown cruise, they become involved in a terrorist plot to destroy a major city on the East Coast. 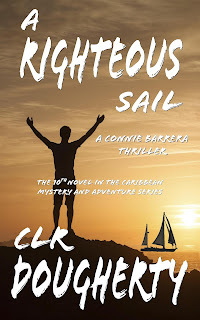 The action in A Blast to Sail takes place along the East Coast as Connie works to develop a summer charter business on the Chesapeake during the Caribbean hurricane season. 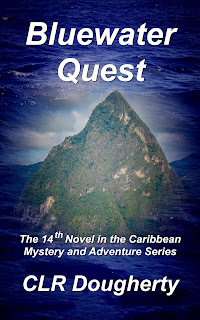 In Storm Sail, the fourth book in the series, Connie and Paul are sailing their new yacht, Diamantista II, to Martinique when they are caught in an unforecast hurricane. They are in mid-Atlantic with no way to communicate their plight when the real trouble begins. 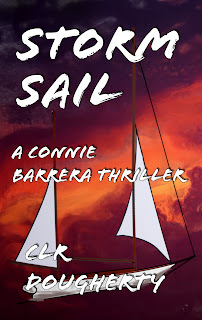 In Running Under Sail, the fifth book in the series, Connie and Paul have a charter guest who is on the run from her boyfriend, a drug lord from Miami. When the mobster tries to kidnap the guest and gets Connie by mistake, she falls back on her old skills to set things right. 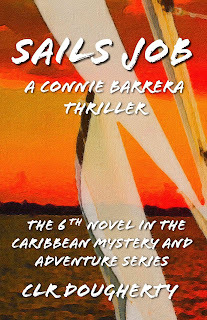 In Sails Job, the sixth Connie Barrera Thriller, Connie and Paul discover that the mob and the FBI are monitoring their email, and their guests are trying to defraud them. Over the last few years, Connie has defeated several drug lords from Florida by convincing them that she runs her own cartel. She's about to pay for her deceit. Will her skill as a con artist get her out of a three-way trap? 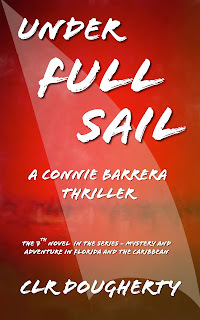 In Under Full Sail, Connie and Paul find an amnesia victim stranded on a deserted island, their vacation is spoiled. They were excited about exploring the isolated spot by themselves until the castaway appeared. Who is he? How did he get there? Will he recover his memory? He can't answer their questions, but he needs their help. How he got to Isla de Aves is a mystery. 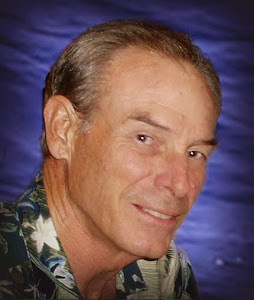 Connie and Paul invite him aboard their charter yacht and sail to Dominica seeking medical attention for him. As snatches of his memory return, he recalls having spent time in St. Lucia. When they take him there, hoping it will stimulate his memory, the trouble begins. Why are people trying to kidnap him? And who's trying to kill him? 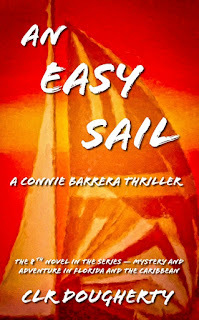 In An Easy Sail, Connie and Paul run afoul of Guillermo Montalba, a ruthless drug lord who thinks Connie is his competitor. He would prefer to make her his partner, but if he can't do that, he's ready to go to war. 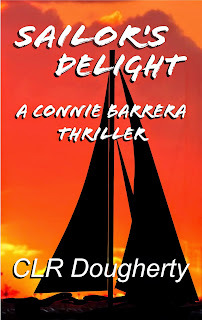 All Connie wants is an easy sail for a change, and Montalba is in her way. Montalba is going to learn the truth about Connie -- she always gets what she wants. 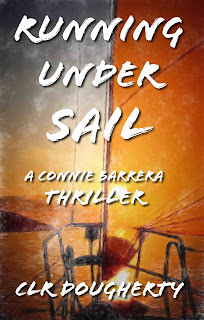 In A Torn Sail, Connie's upset and she's taking it out on Paul. Before they can resolve their problem, she's kidnapped. Who abducted her? Why? 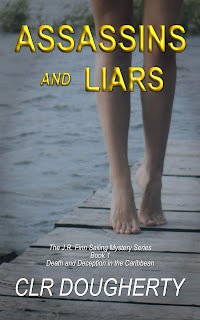 She and Paul both have their suspicions, but neither is right. Paul sets out to rescue Connie, while she concentrates on surviving her captivity. 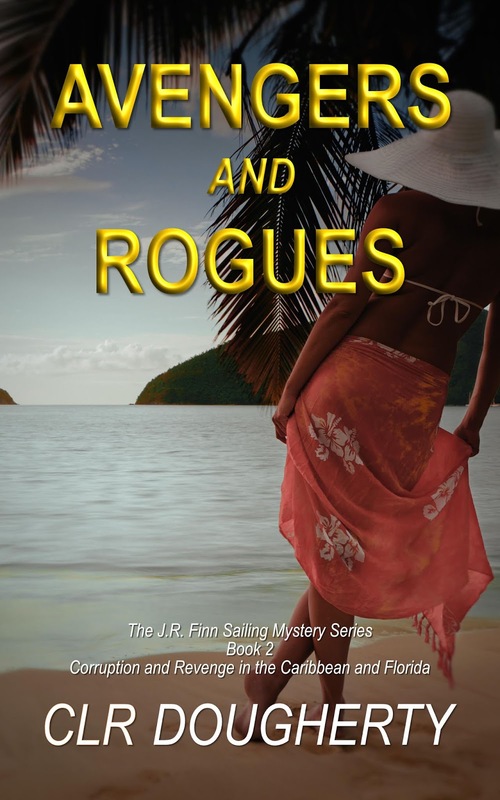 A Righteous Sail is a tale of fraud, embezzlement, and murder. Jeremiah Simms is an evangelist who went to the island of Grenada to preach the gospel. Simms has disappeared. His wife, Abbie, charters Diamantista II to search for him. Connie and Paul soon realize that Abbie Simms is up to something else. What’s her game? In Connie’s words, Abbie’s their strangest guest ever. 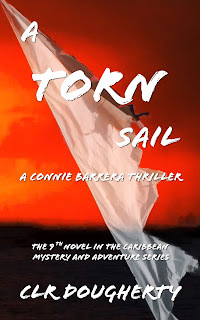 The Connie Barrera Thrillers have the same elements of action and adventure found in the Bluewater Thrillers, tempered by Connie's more mature and somewhat romantic perspective. Where Dani Berger is impulsive and prone to violence, Connie is introspective and empathetic. 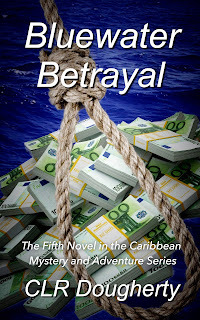 The two series present different perspectives on similar adventures in the Caribbean yachting world, and characters inevitably cross over from one series to the other. 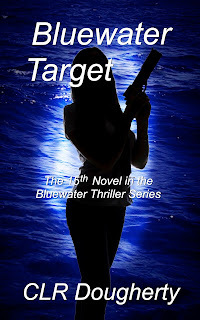 If you enjoy the Bluewater Thrillers, you will enjoy the Connie Barrera Thrillers as well.